We’re excited to announce that we will be adding another farmers market to our farm schedule. Come find us in Monticello next to the library, on Thursday from 3:30 to 7. Throughout the season we will be bringing a variety of items such as jam, popcorn, apricots, plums, pears, apples, black raspberries, raspberries, and flower bouquets. THIS WEEK AT THE MARKET: Jam (blackcap, black currant, grapefruit smoked salt, orange vanilla bean, tomato ginger jalapeño, cranberry grapefruit, and peach cardamom), Black Raspberries, and Flower Bouquets. We’re back! Working hard at the summer growing season, preparing good things for the fall. Lately we’ve been spending a lot of time weeding the pumping patch, thinning apple trees, and picking fruit for jam making. Crops are looking happy and healthy. We won’t be opening the barn until labor day weekend, but do not fret, there are other ways to enjoy Fairhaven Farm. Come visit us at the Annandale Farmers Market on Saturday mornings from 8-12 in the town hall parking lot. Or check out our monthly farm dinners prepared Barb Westman of Cottage Gourmets! Looking for Jam and Pies? They’re available at Fairhaven Farm this winter. Stop by the barn to peruse our one of a kind jam selection and pick up a frozen apple pie to bake in your oven. We’re open for self-serve anytime. 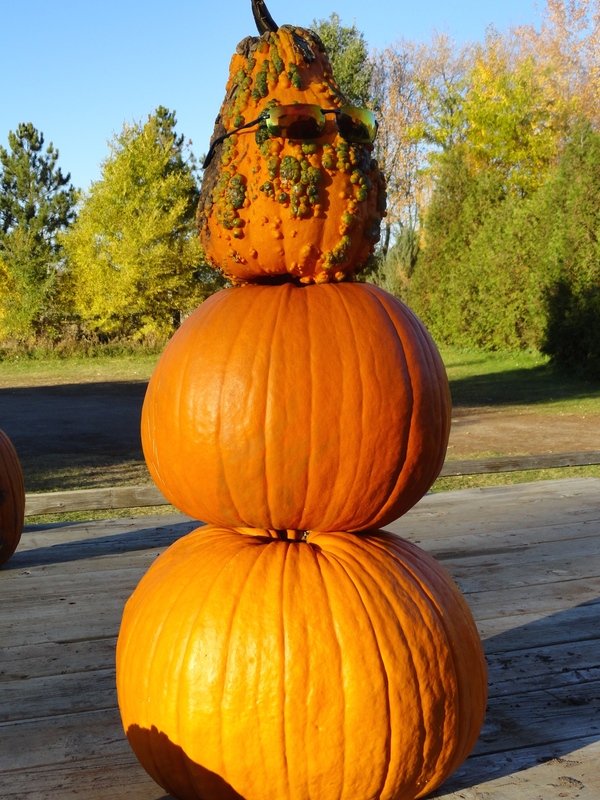 This weekend on Sunday Oct. 26, 1-4 Fairhaven Farm will feature it’s 2nd annual pie tasting. We will again make pies from seven different apples or blends of apples and invite you to taste and vote for your favorite. On of this years contestants will be made with Swiss Gourmet apples from New York state, sent to us by our doughtier Marnie. This weekend the Maze will be open and forecasted nice weather should enable another weekend of horse-drawn wagon rides in the afternoon. Pumpkin sales have been very strong leaving only a small and probably short lived selection. 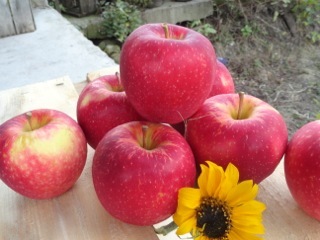 We still have a good selection of Zestar!, Honeycrisp, Haralson, Cortland, and Autumn Blush apples in the shop. We plan to be open through Thnaksgiving. Wow! what a nice fall. 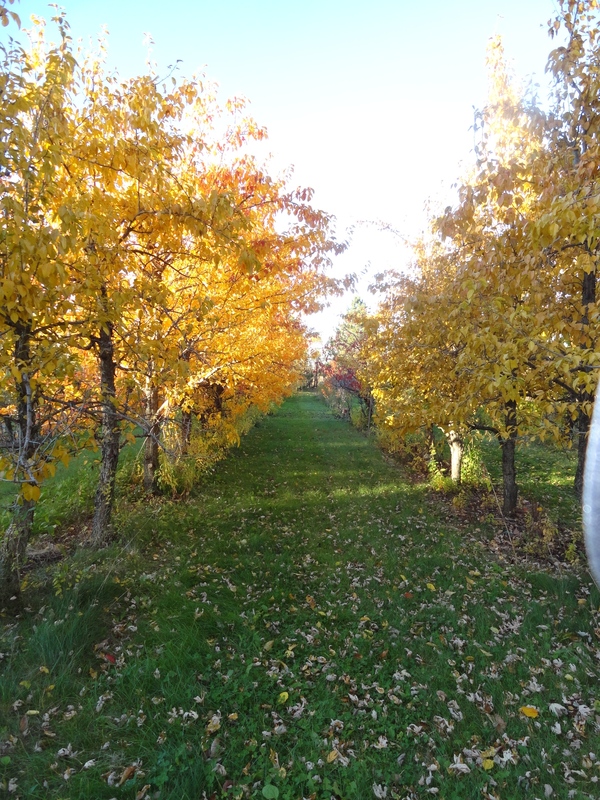 This wonderful autumn weather is perfect for going to the orchard. We still have lots of Haralson apples for you to pick and Honeycrisp to buy in the shop. The horses are waiting to take you on a wagon ride and there is still time to wander though the “Charlotte’s Web” maze. Next Sunday Oct. 26 we will be having our 2nd annual pie tasting. 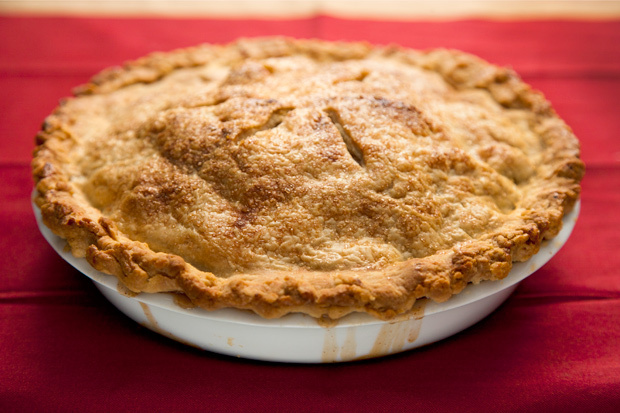 You can help answer the question as to the best apple or apples for a pie. Any suggestions? This weekend at the farm you can pick your own Haralson apples, find the perfect pumpkin in our field or go for a horse-drawn wagon ride. Is there a better way to enjoy fall? 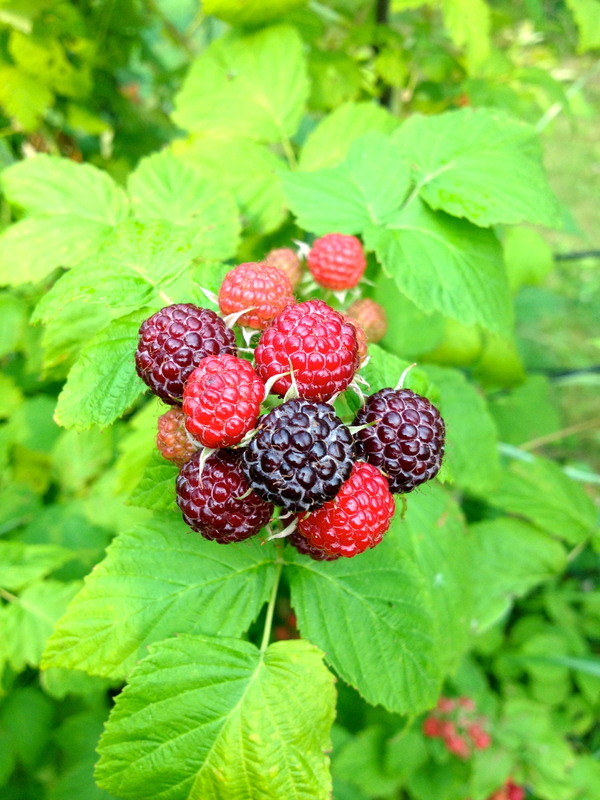 We also have a few raspberries yet to pick and the Charlotte’s Web Maze is open. Our barn shop has all your favorite apples, Sweet 16, Honeycrisp, Kinderkrisp, Intensity, Haralson, Autumn Blush, Chestnut Crab and Cortland. There are lots of pies and crisp, along with a with assortment of jam. 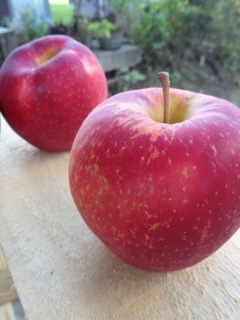 Intensity is one of several new apples that have been developed at Fairhaven Farm by co owner David Macgregor. 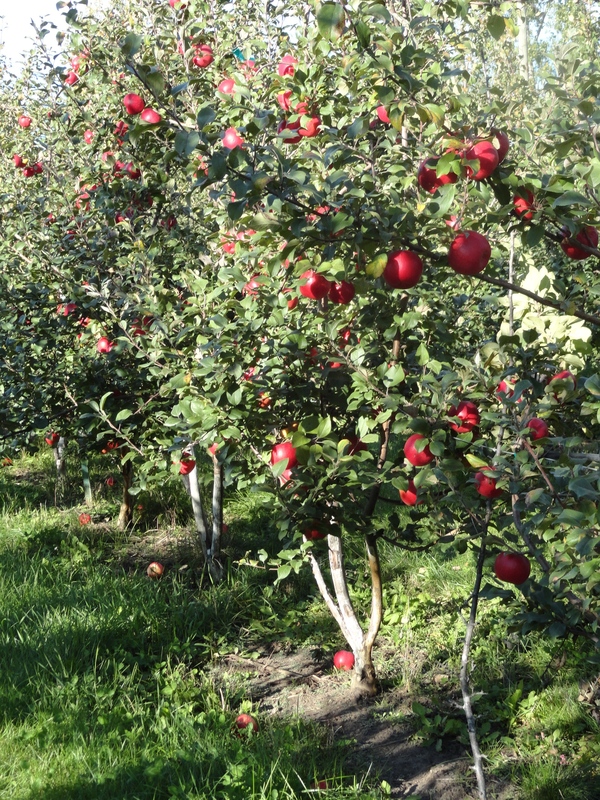 New apple varieties are created by planting the seeds of existing varieties. 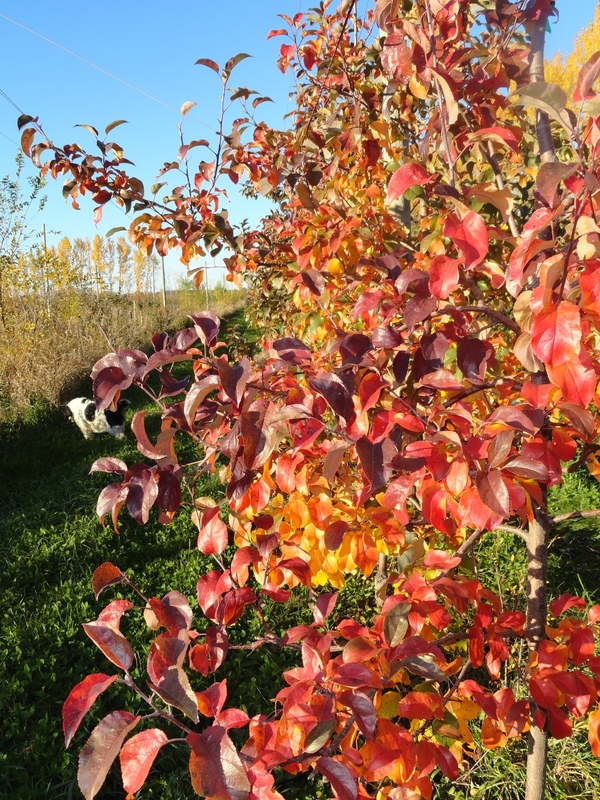 In general, very few of these seedling trees will have worthwhile apples but the Honeycrisp variety has proven unusually capable of gifting its progeny with some of its own outstanding characteristics. Intensity has a good deal of Honeycrisp’s explosive texture and clean applly flavor but combined with a sprightly amount of acidity. Or, the crispness of Honeycrisp and the tartness of Haralson. 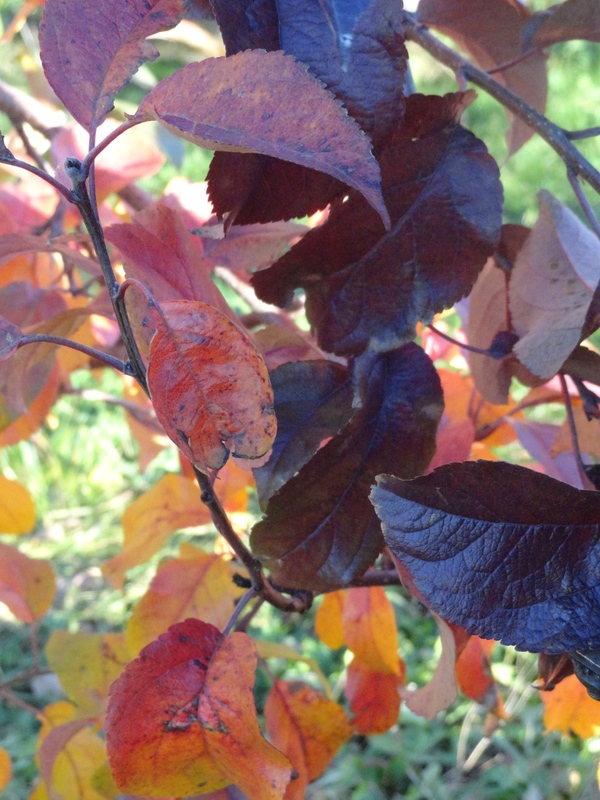 Intensity ripens slightly ahead of Honeycrisp and stores in good condition well into winter with the acidity gradually mellowing. Last year was the first year we had a good crop of Intensity and it was a big hit with customers preferring apples with a little zing. This year the crop is down and we will sell out sooner than we would like so grab them while you can! This week we’re featuring several great activities for the family. 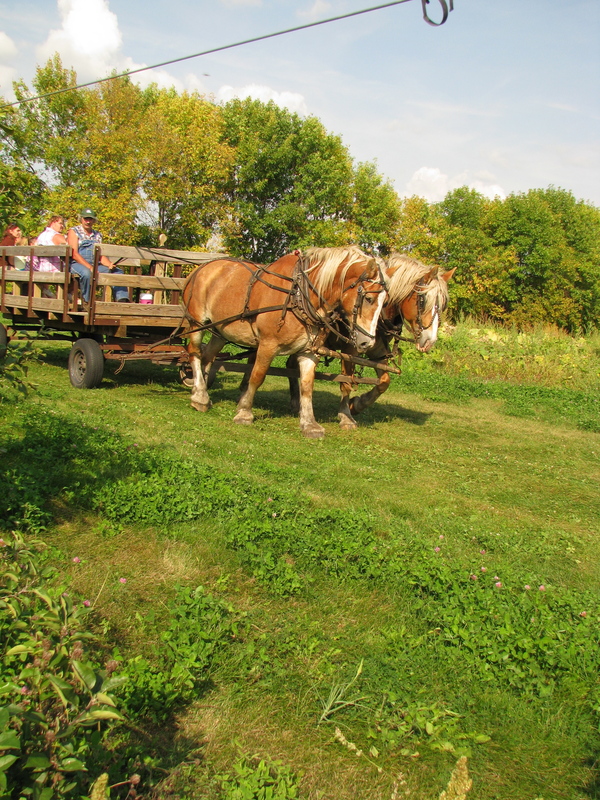 Horse drawn wagon rides will take place in the afternoon on Saturday and Sunday. Harvest season is here and you and your loved ones can participate! 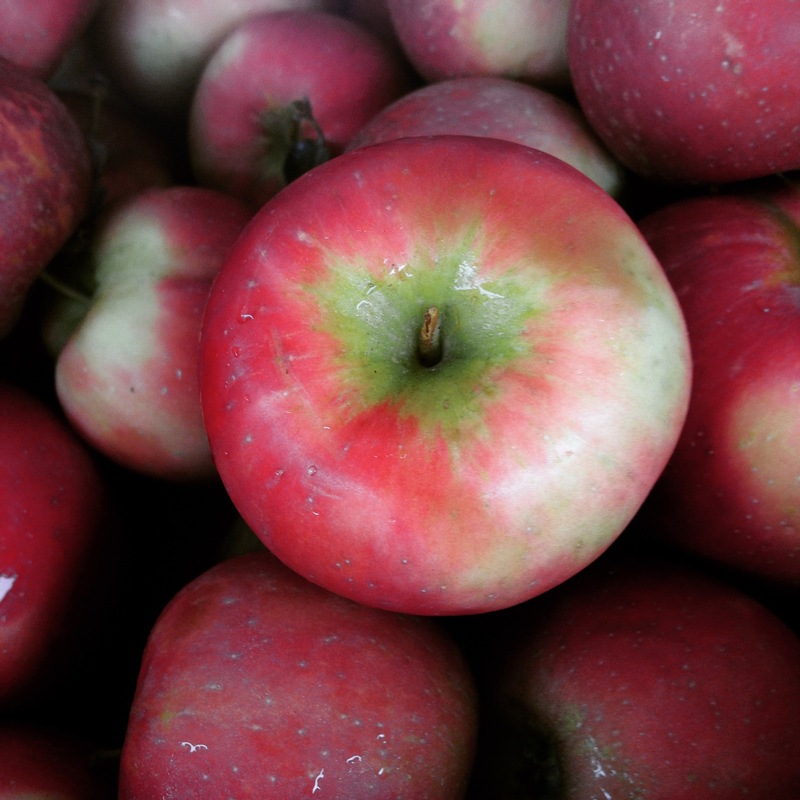 Haralson apples, great big pumpkins, and ripe raspberries are all available for pick-your-own. The Charlotte’s Web corn maze is also a great activity for the family. 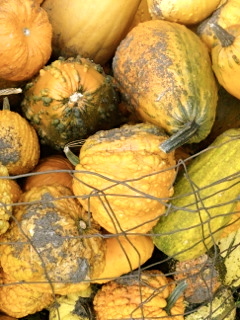 Finally, winter squash has arrived. Come join us this weekend for family fun and good food!